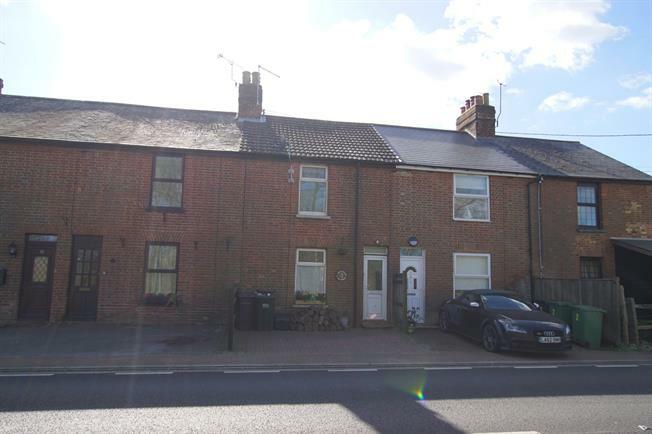 2 Bedroom Terraced House For Sale in Etchingham for Guide Price £239,950. Delightful mid terraced character cottage that has undergone significant improvements in recent times with lovely two bedroom accommodation across two floors. Benefitting from two separate receptions with an open fire and wood burner in both rooms and an improved kitchen refitted in the cottage style. The garden is unusually large and measures around 150 foot length with mature shrub and tree lined boundaries with a recently constructed timber workshop to the rear.